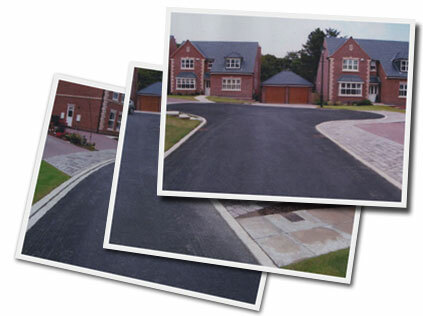 South Yorkshire Tarmac specialise in all types of tarmacadam and groundworks throughout the Yorkshire region. We have the capacity to undertake various project types of any size for both commercial and private clientele. Our projects range from the construction of new roads, pavements and car parks for major house builders or civil engineering contractors, to driveways for individual home owners. 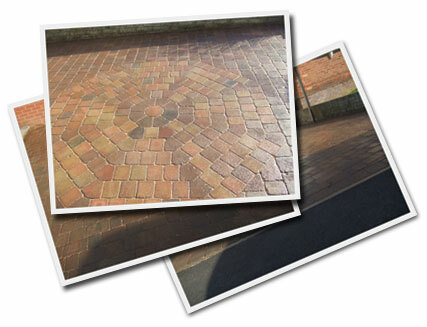 All our work is undertaken by our fully trained and experienced workforce. We offer a free no-obligation quotation service. No job too large or too small. New housing site, all works to adoptable standards. © South Yorkshire Tarmac 2007. All Rights Reserved.